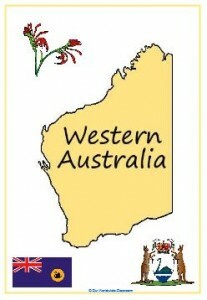 Western Australia has many entertainers who give wonderful performances for our elderly in residential care. To support Lifestyle coordinators and enable an opportunity for them to enhance the lives of their residents, we would like to put together a list of entertainers that may be contacted for this purpose. For this purpose we need your support by contacting us with details of the entertainers you use at your facility. We anticipate this resource will be a useful tool for anyone dealing with the entertainment of elderly residents within residential care. Entertainers reading this are also welcome to contact us and request to be added to the list. Quality Aging is not the middle-man, communication is strictly between lifestyle coordinators and the entertainers. Quality Aging are happy to provide the resource as a support for aged care professionals. Click on the image below to access your entertainers list.